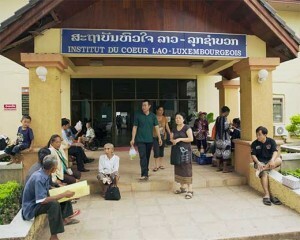 The Lao-Luxembourg Heart Institute is a benchmark hospital for Laos. 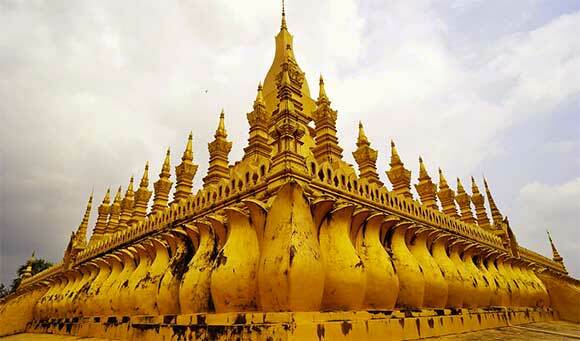 It is integrated in the local health plan and in the policy of the Laotian government which consists of furthering high-level specialized medicine at Mahosot University Hospital, which will lead to an improvement in the overall quality of medicine in the country in the near future. 3 rooms for consultations with patients. creation of a blood coagulation centre (2009).